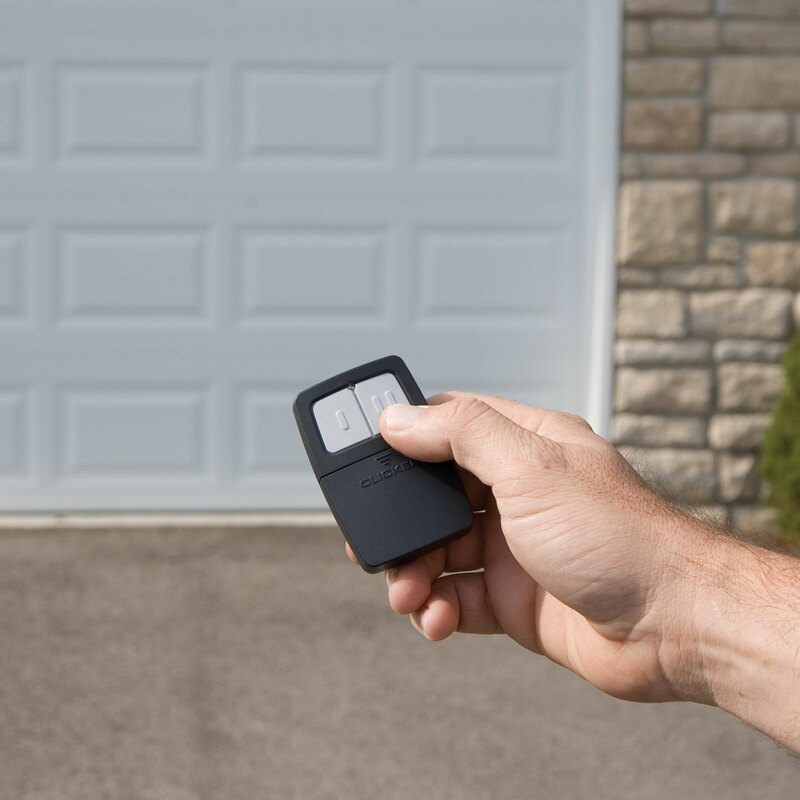 A garage door opener is a motorized device used for opening and closing garage doors. 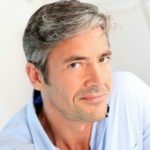 Most garage door openers are controlled by switches on the garage wall as well as a remote control device, which people normally keep in their car. 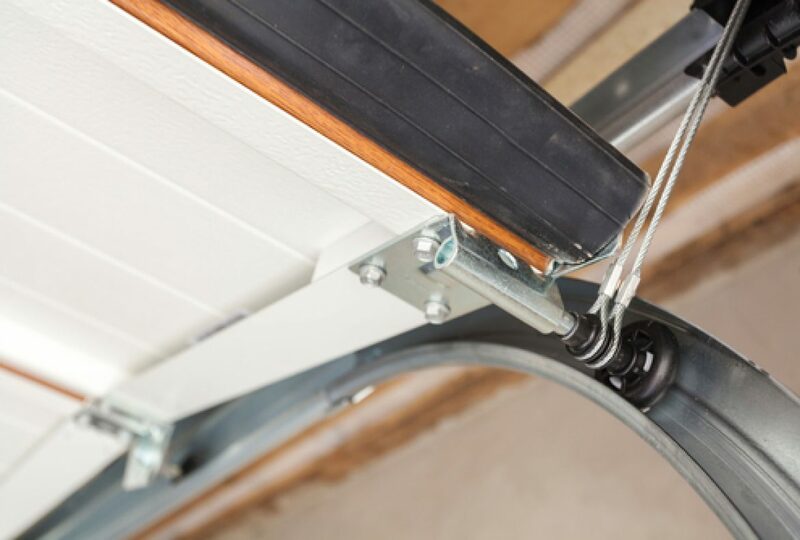 Garage door openers are a handy tool that helps to enhance the safety of people in your home. 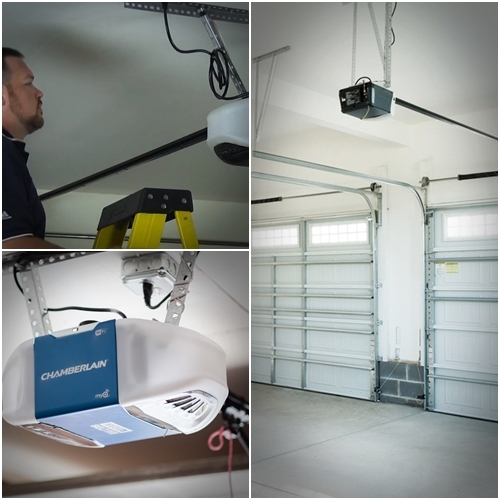 Having a garage door opener installation that automatically opens your garage door means that you don’t have to get out of your car until you are safely in your garage with the door closed behind you. It also means that when leaving your home, you can safely be locked in your car before leaving your garage. 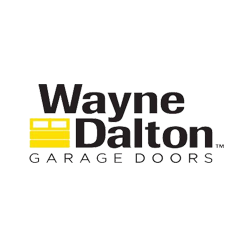 Most garage doors come with manual over rides that can be used in situations where you garage door opener fails to function. 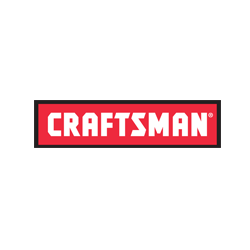 While the vast majority of garage door openers are specifically designed for over head garage doors, there are companies that make garage door openers for sliding garage doors as well as swinging garage doors. 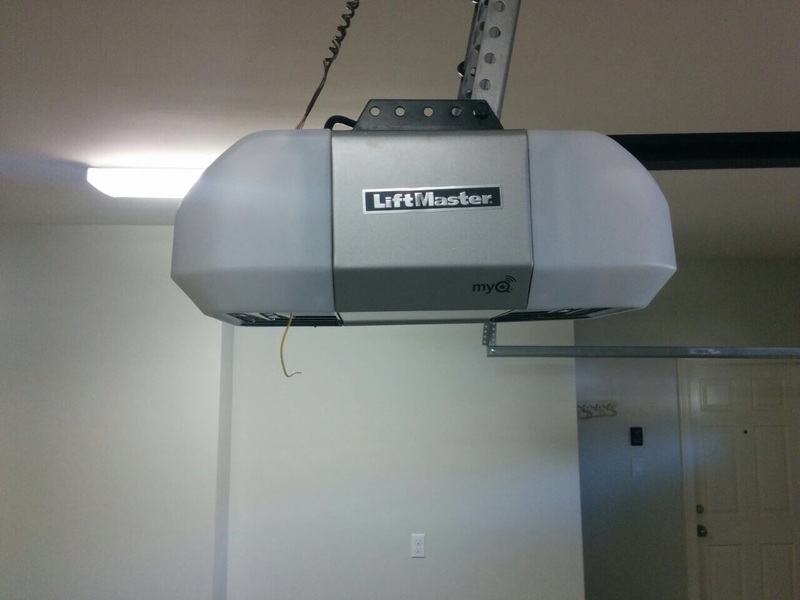 However, do to the lack of manufacturers of garage openers for sliding and swinging garage doors these type of garage door openers are more expensive than they are for overhead doors. 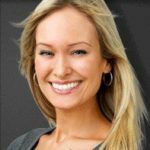 While it is possible for you to install the garage door opener yourself it is best to hire a professionally trained staff for garage door opener installation for you. 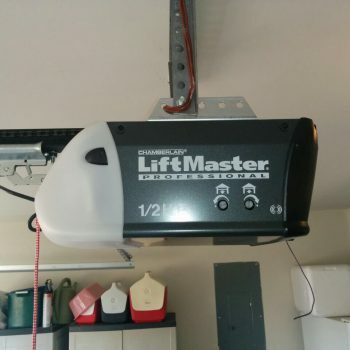 When you choose a professional to install that garage door opener you can rest assured that your garage door opener is installed correctly the very first time. 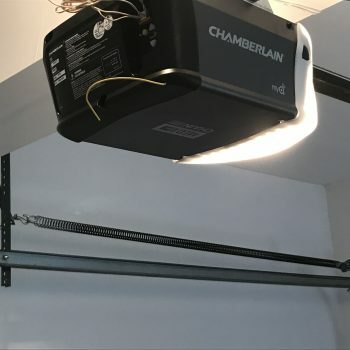 The least expensive type of garage door opener is the chain driven garage door opener that uses a metal chain to pull the door up. 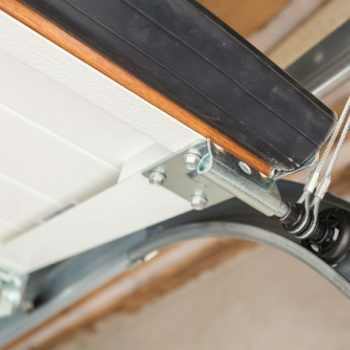 A belt driven garage door opener works much like the chain driven opener only uses a belt in place of a chain. 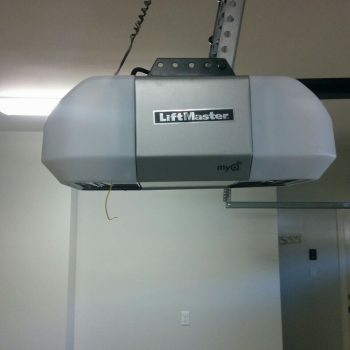 This type of garage door opener is the most popular. 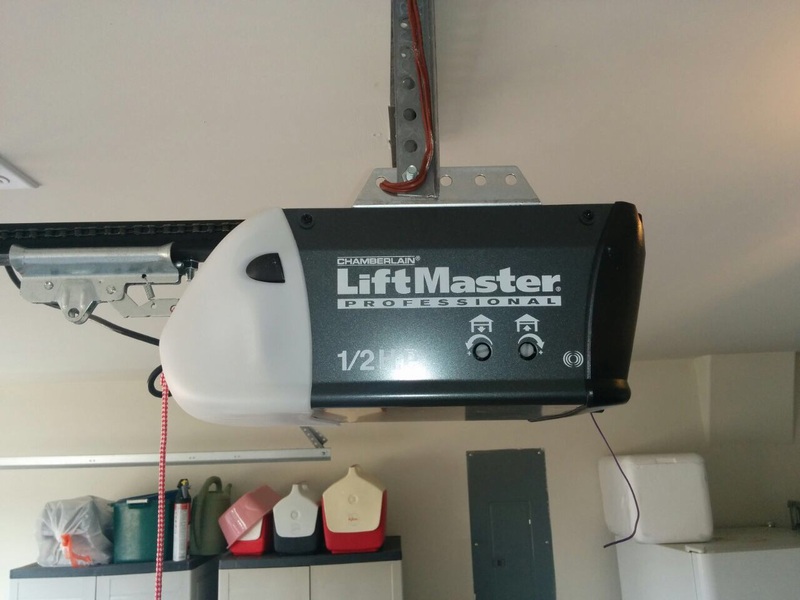 Quiet and reliable this garage door openers is more expensive than chain driven garage door openers. 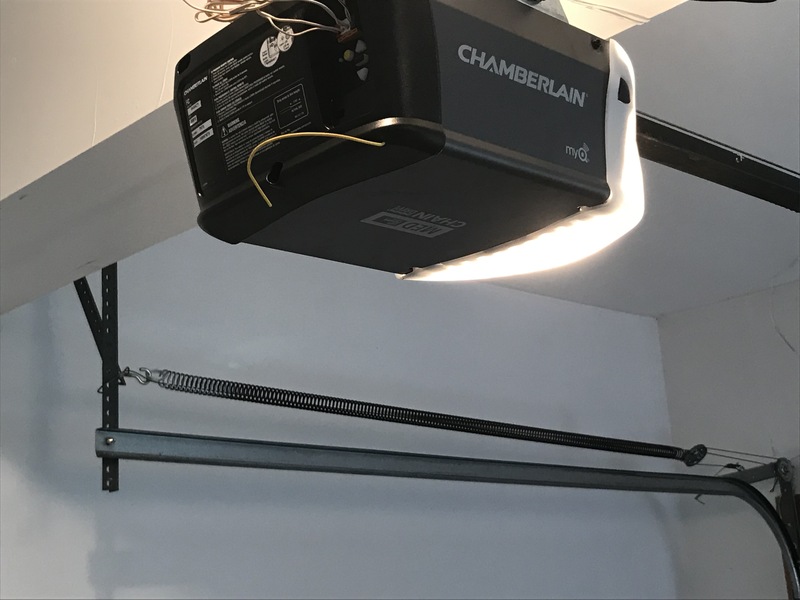 The Jack shaft garage door openers are mounted on the wall on either side of the torsion bar. The nosiest of all garage door openers the screw driven garage door open has a lifting device that runs on a threaded steel rod. 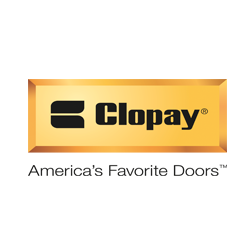 It is the nosiest of all of the types of door openers and it best suited for areas where the temperatures are constant. 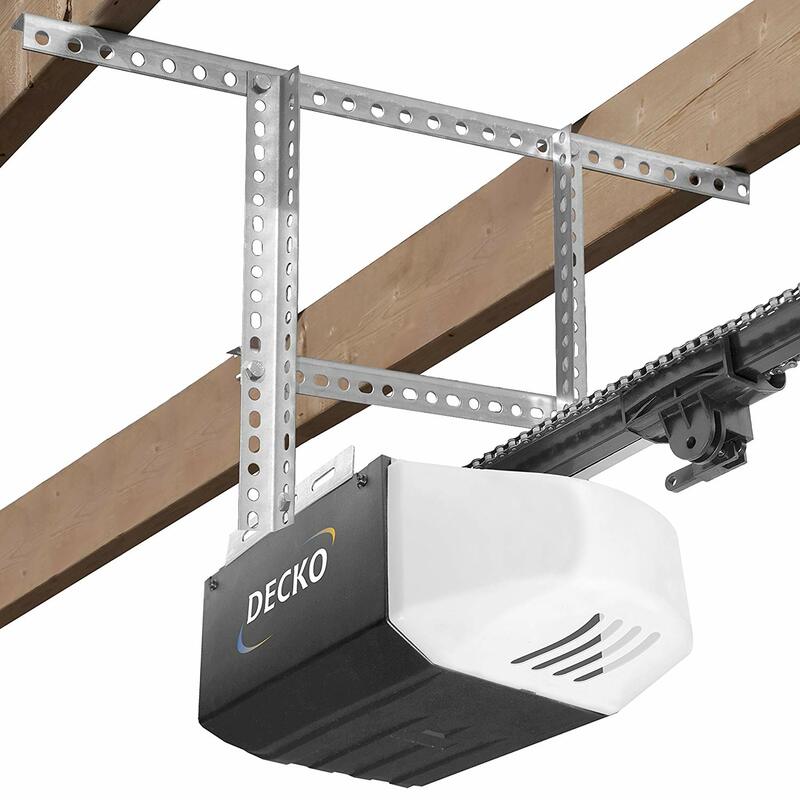 The Direct drive garage door opener has its motor installed inside a trolley and uses a gear wheel to guide the trolley along a fixed chain. 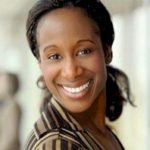 Some garage door openers come with a back up power source so that you can still use that automatic door opener should the electricity in your home fail. 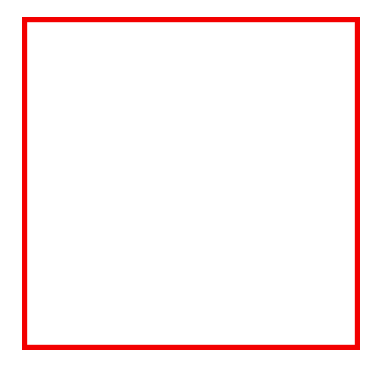 Another popular extra feature of a garage door opener is a timer that automatically closes your garage door after a set period of time. Some garage door openers also come with a feature that turns on your garage lights automatically when the garage door opens so that you don’t have to worry about running around in the dark. 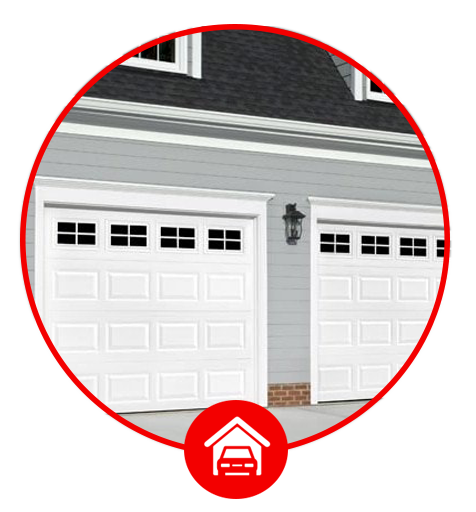 While it is possible for you to install the garage door opener yourself it is best to hire a professionally trained garage door opener installation company to install that garage door opener for you. 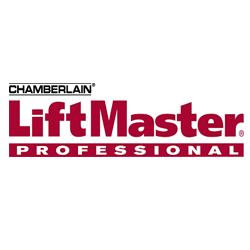 When you choose a professional to install garage door opener you can rest assured that your garage door opener is installed correctly the very first time. 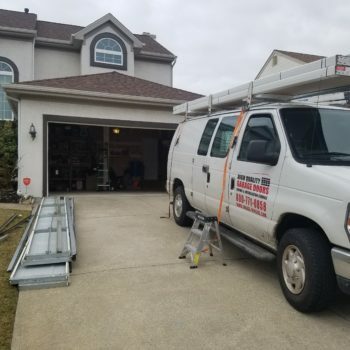 Here at High Quality Garage Doors, we not only have highly skilled technicians that can install or repair any type of garage door, but we also have technicians who are specially trained for garage door openers repair service as well. 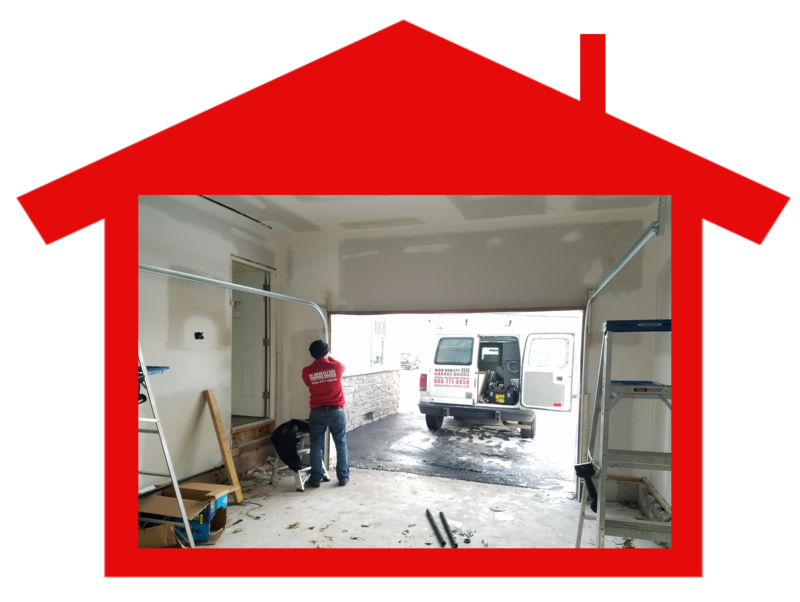 At High Quality Garage Doors we put our customers first and we will do everything possible to see that you are 100% satisfied with our services. 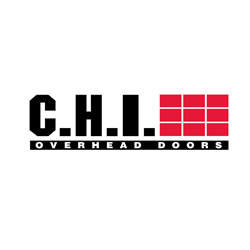 Our trained technicians are ready to do the garage door opener repair, willing and able to be of assistance to you every step of the way from helping you to choose the right door opener to meet your needs. 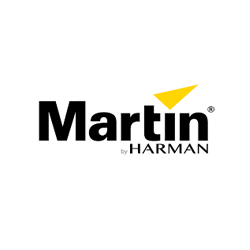 We will be more than happy to come to your home or business, discuss with you your needs, check out your garage door and then discuss with you the different types and styles of garage door openers and which one will work best for you. 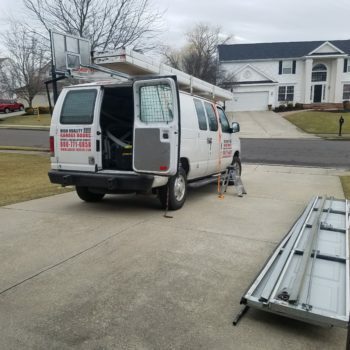 We will also be more than happy to give you a free and accurate estimate for our services so you know up front what that garage door opener installation will cost you. 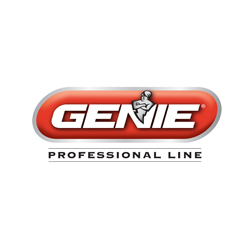 Once we have installed that garage door opener for you we can help you to keep it functioning its best. 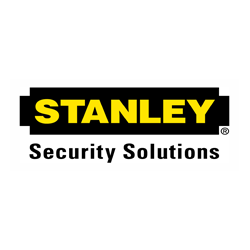 We offer a number of different maintenance services that are convenient and can save you money in the long run. 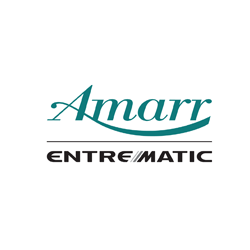 Our maintenance services can keep that garage door and garage door opener working it’s very best. 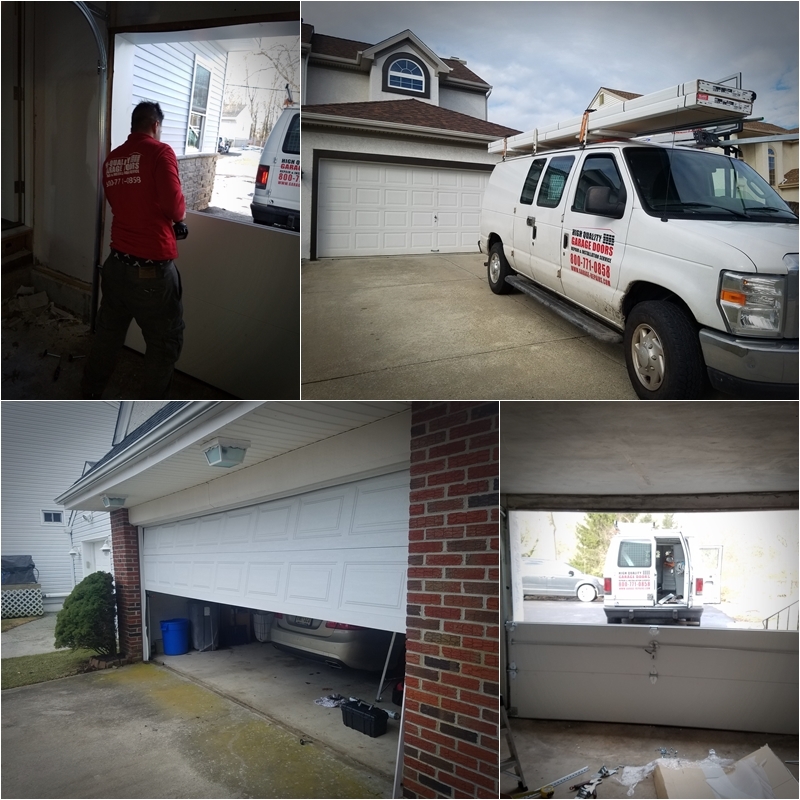 Having regular maintenance for garage door openers allows us to find worn parts and replace them before your garage door opener malfunctions. 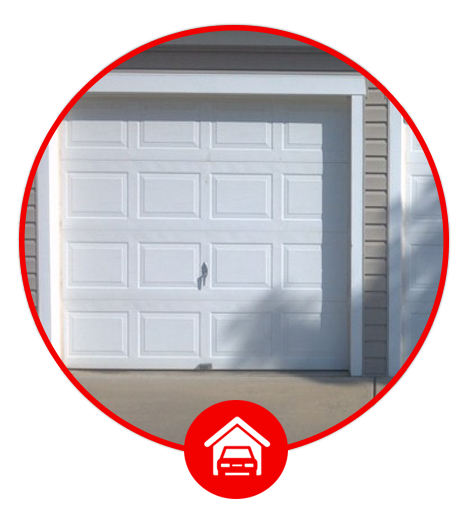 Why Choose High Quality Garage Doors As Your Garage Door Opener Installation Company? 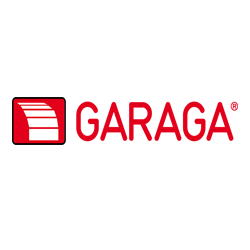 You may be wondering why you should choose High Quality Garage Doors to install your garage door opener. 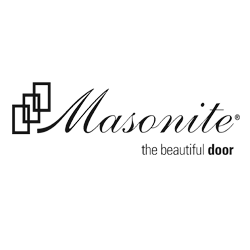 For starters we have over 30 years experience with everything related to your garage door installation and repair. 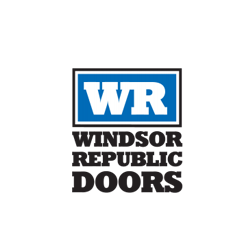 We are also licensed and insured and offer some of the best warranties in the business. 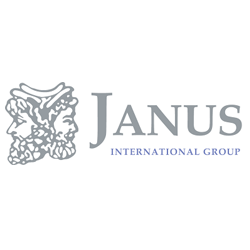 Then of course is the fact, that we put our customers needs and satisfaction above profits in order to provide you with the very best services possible. 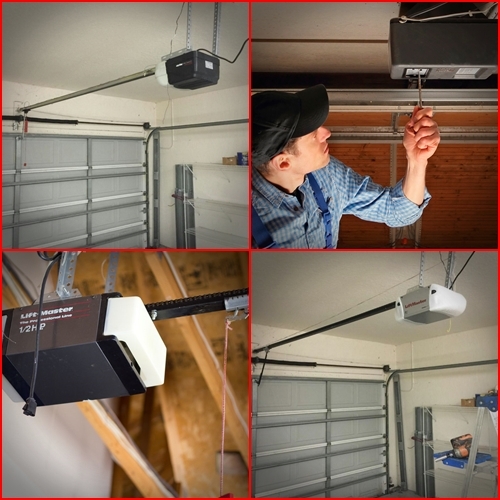 If you are ready to have a garage door opener installed for your garage door give us a call at 267-652-0005 and we will be more than happy to be of service to you.